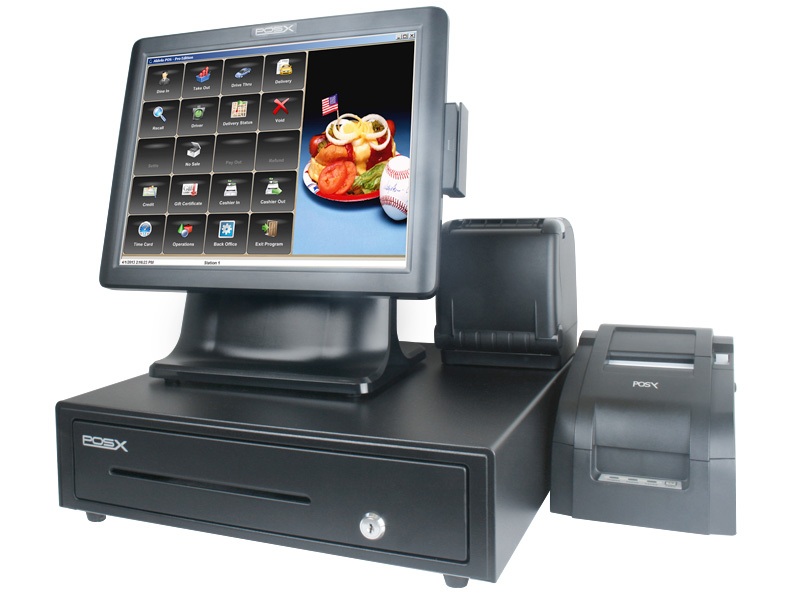 Over the last several years, a restaurant Point of Sale System (POS) has managed day-to-day sales in restaurants. Lately, Micro POS systems in restaurants have started to include pay at the table options as well. 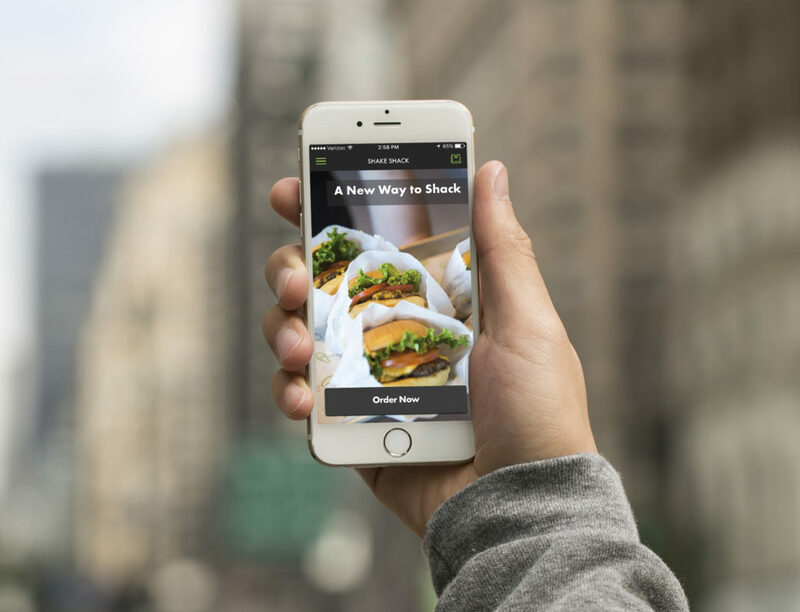 Now restaurants meet customers’ needs in multiple ways without the use of cash registers or computer terminals in the restaurant. 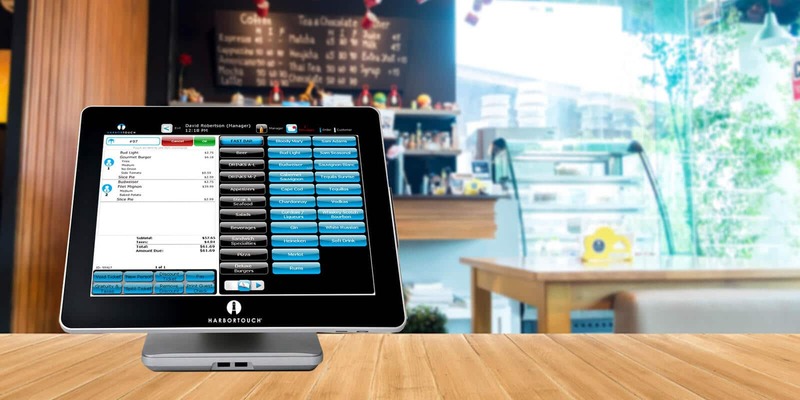 With the added functionality, it is now more important to find the most reliable and dependable POS system, which enables the restaurant to meet the varied needs of its customers. There is a need today to process payments quickly and easily, as the payment system is the technological heart of the restaurant business. 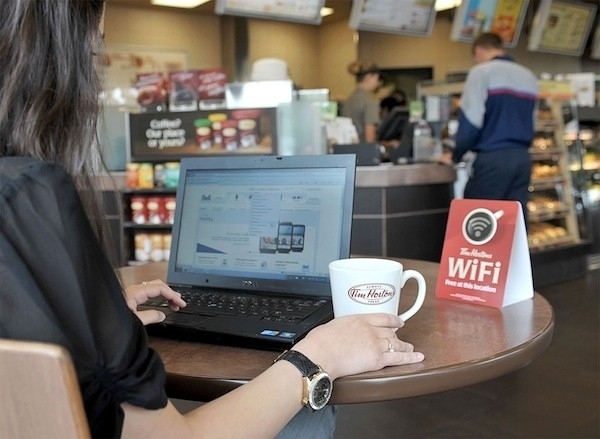 For this reason, a POS system is vitally important to the restaurant business. 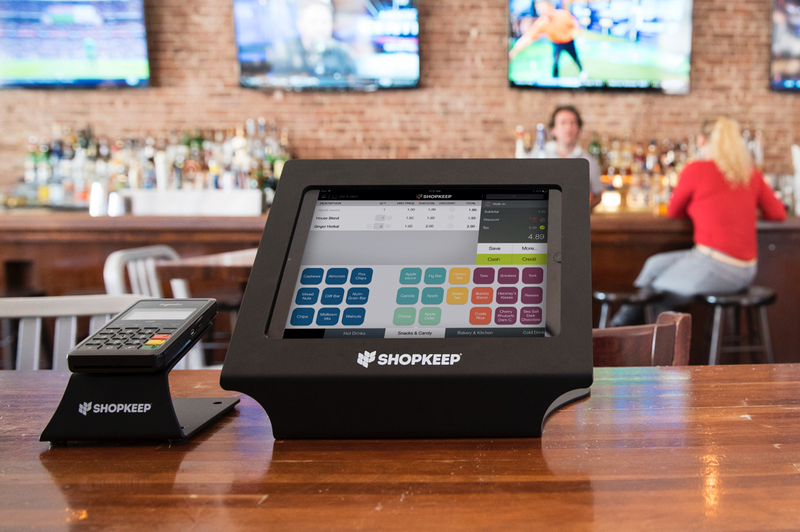 It Should be Mobile: Research has shown that about 65% of restaurant POS systems currently are hosted in cloud. The remaining 35% are also considering doing so. The benefit of this is the faster speed, lower maintenance cost and greater amount of scalability. 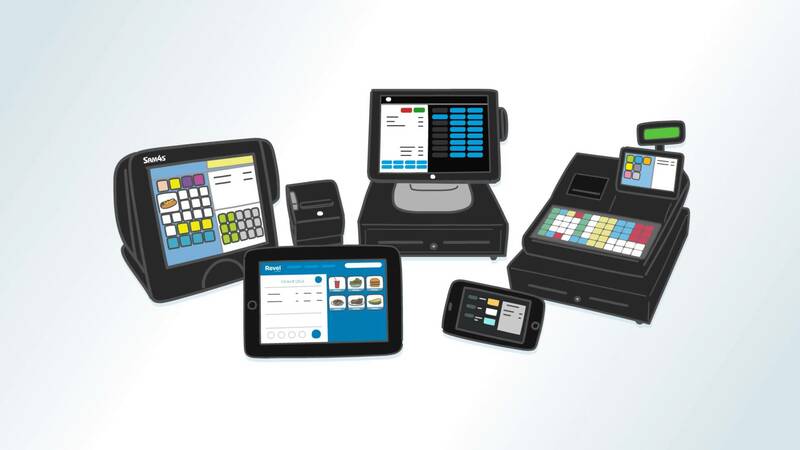 Mobile POS systems also help in payment processing, a key factor in revenue increase and reduction in the overall cost of the overhead in restaurants.
. Mobile POS systems also help in gathering orders at the table, and transferring those orders directly to the kitchen for further processing. Faster order placement and pay-at-table processing helps with customer satisfaction and allows restaurants to serve more guests at a time. 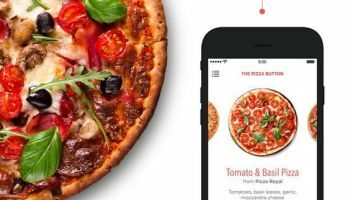 It Should Help with4 Data Intelligence: POS systems should have a capability to gather various amounts of data available in restaurants, such as which dishes are the most popular and which items consumed in restaurants are more profitable. If the restaurant POS system is capable of data mining, it should be shared with restaurant management to let them plan what further action is to be taken to make restaurant business profitable, and make guests fully satisfied with your restaurant offerings. 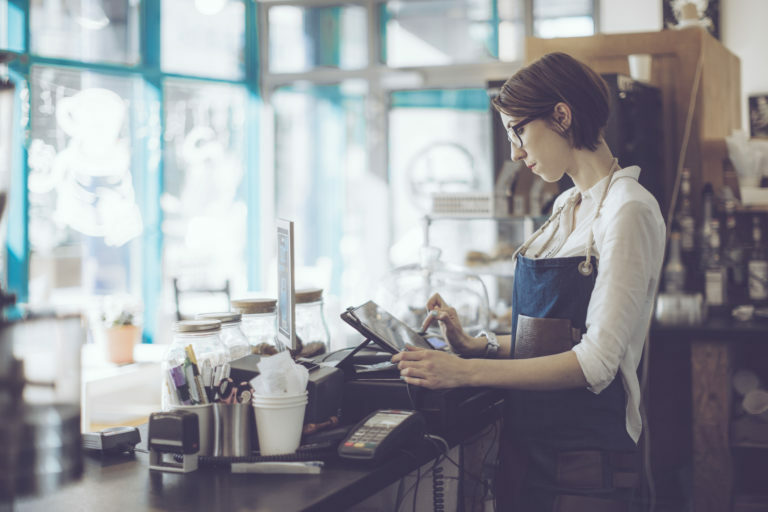 Should Help in Employee Management: Good restaurant POS systems are equipped to include integrated employee scheduling tools. 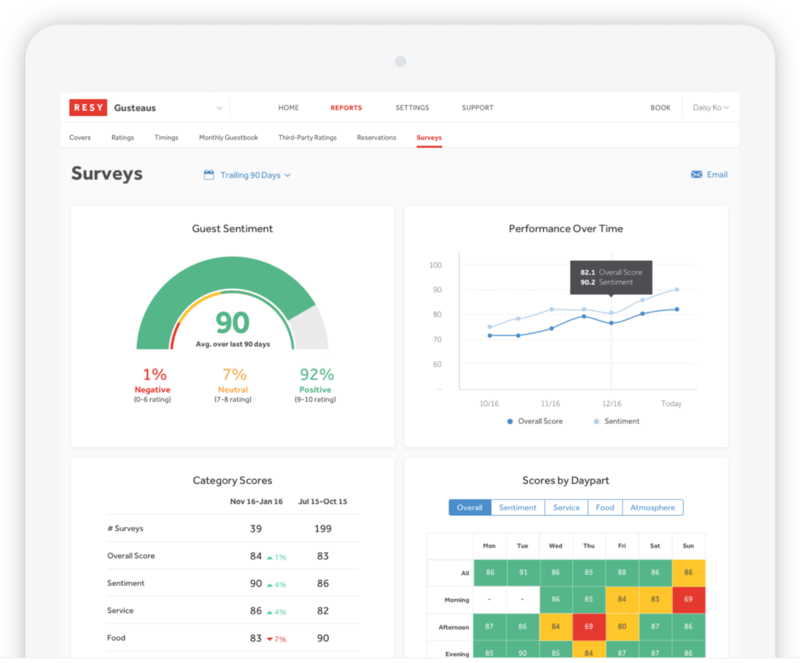 These tools help in tracking and monitoring employee hours with ease, and in some cases also predict sales and staffing needs. Now restaurant contractors, with the help of a POS system, can plan for the volume of business that is expected on a daily and hourly basis, as well as plan for staffing needs. 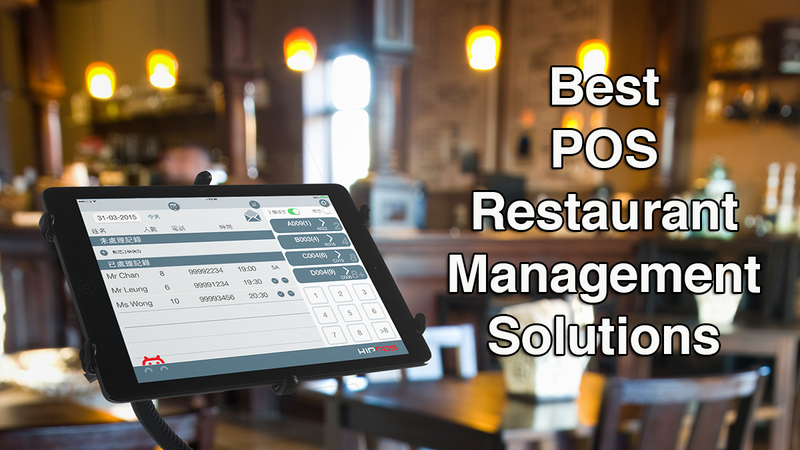 A smart restaurant POS management system helps to better control payroll costs and maximize employee efficiency. A labour efficiency report gives management information about the highest and lowest performing employees in the restaurant. Should be Capable of Inventory Control: A great deal of diligence is required in the managing of inventory in the food and beverage industry. Restaurant management is concerned with inventory management so as to reduce food waste, spoilage, theft, and over production. 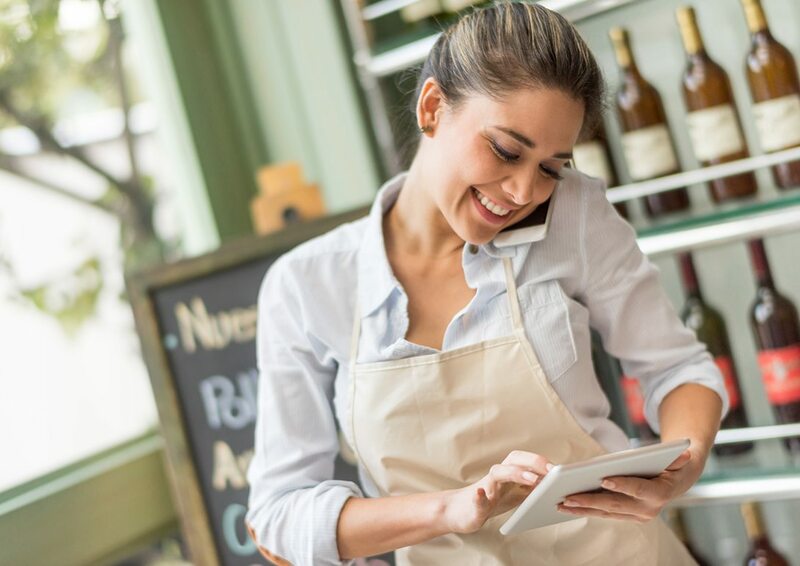 The good thing is, inventory management capabilities are becoming increasingly sophisticated and are becoming an integral part of next generation restaurant POS systems. 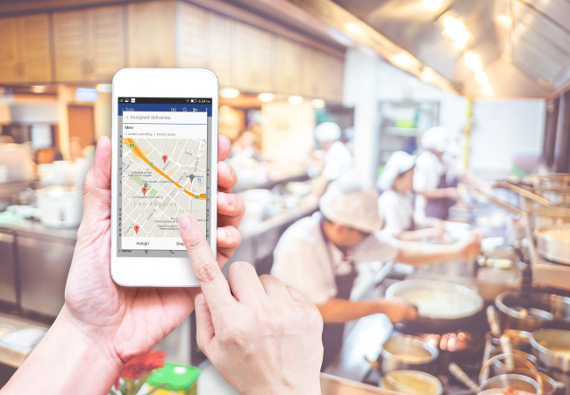 Now restaurant operators can track inventory depletion in real time to help reduce food waste in restaurants, monitor inventory levels and help increase the profitability of the restaurant. Should Be Capable of Processing Mobile Payments: A smart restaurant POS system should be capable of processing and accepting EMV payments. This contactless EVM acceptance payment system provides many benefits to restaurant management. Management is spared the fear of fraudulent transactions made by guests through stolen cards. 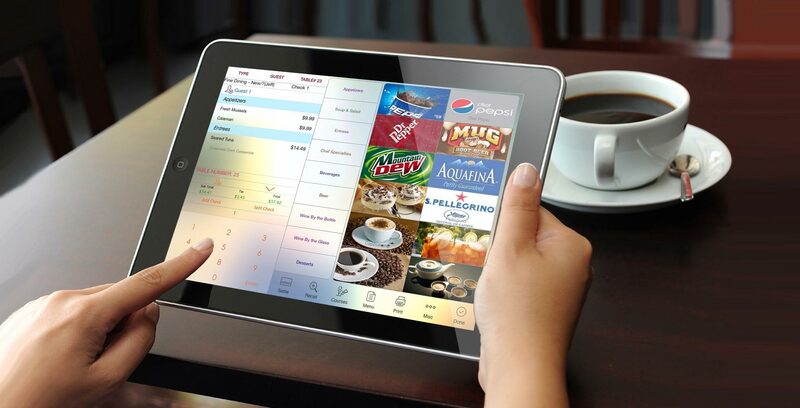 Should Help Guest Management: A robust restaurant POS system should include customer management including loyalty program options, order tracking history, capability to integrate with social media and other marketing tools. These guest management tools help management to plan their action in such a way that it leads to more footfall in the restaurant, thereby increasing restaurant revenue. 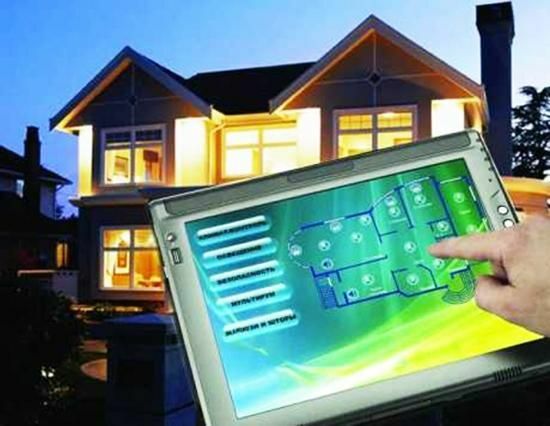 Little Gecko Technology Consultants are installers of the latest generation of restaurant POS systems in Boston and the greater Boston area, along with guest/internal wifi network routers, audio, TV and security cameras. 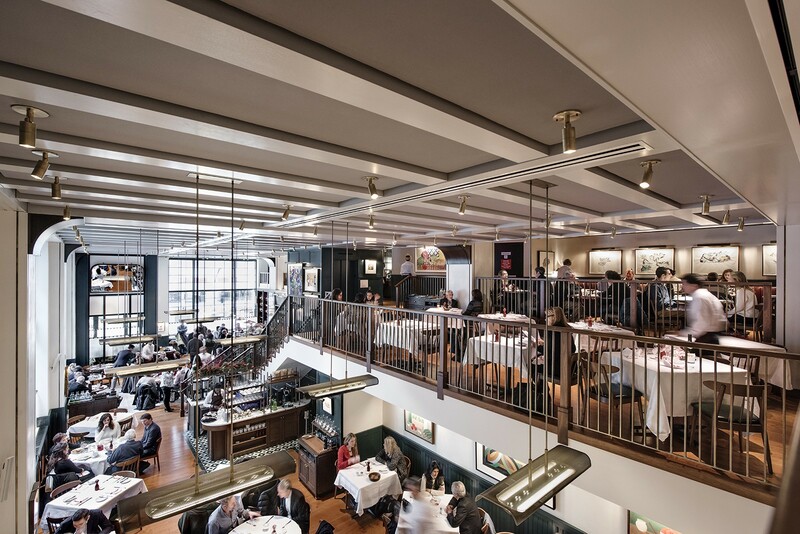 If you are planning to open a restaurant in Boston, or you’re already in restaurant business and plan to install the above mentioned systems, we encourage you to contact us. We have a team of experts to help you in every sphere of restaurant management, and we’re here to help you to earn more in your restaurant business. The restaurant business is a very serious business and shouldn’t be taken lightly. Before opening a restaurant, a restaurant contractor has to look into various areas and plan the venture accordingly. Due consideration on the points mentioned below is of utmost importance in running the restaurant successfully. Taking these things into account will allow your dream project to achieve the great success it deserves. In running any successful business, finances are one of the top areas of consideration, and running a restaurant business is no exception. Before opening a restaurant, one should have a sufficient amount of finances, as the landlord who is leasing the building needs to know how serious you are about the venture, and that you don’t pose a financial risk. If you are securing a loan for the business, potential investors will gauge your worth from the amount of finances you are initially investing in the business. Having sufficient finances at the time of opening the restaurant will allow you to take greater risks and to plan innovative methods to run the restaurant successfully. 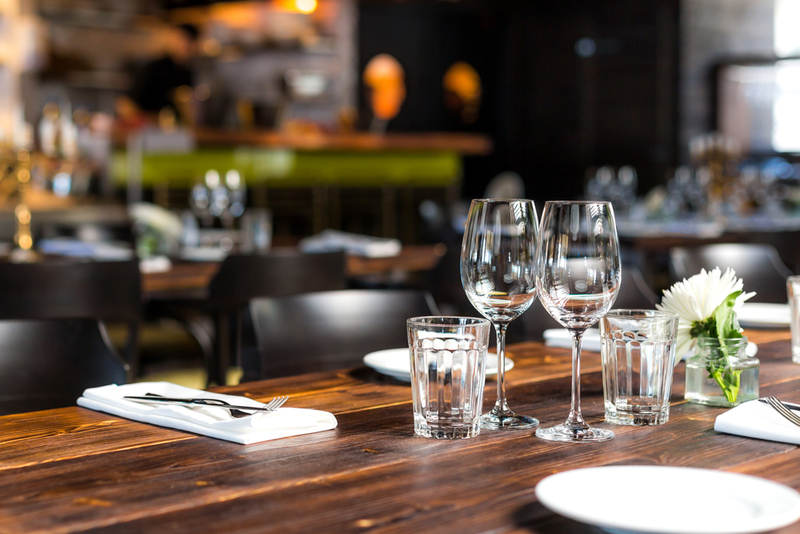 Check Your Financial Projections with Restaurant Occupancy: There is no denying that location is one of the greatest factors in running a successful restaurant. 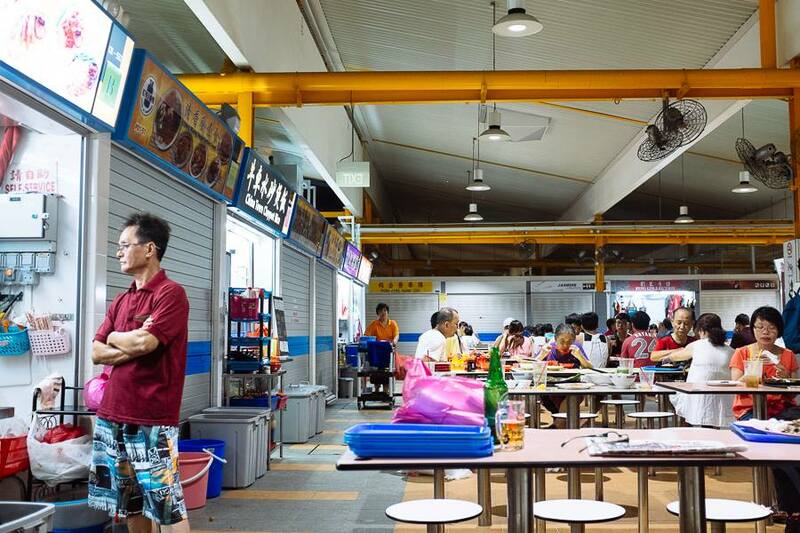 The better the location, the better the chance of the restaurant being a successful venture. We understand that better location does not come cheap, so before opening a restaurant, one should ensure that when adding all costs, there is a minimum profit of about 10-percent on the business. Arrange for Insurance: Like any other business, restaurant businesses also carry a chance of accidents. Chances are that your chef or waiter may slip, the kitchen may have a fire, or burglars might steal your precious decora. You may have to compensate your employee for any accidents that take place during their time at work. It is better to have a sufficient amount of insurance for your restaurant, as well as the employees working there. This will relieve the restaurant manager from unnecessary worry, and he can concentrate on the many other important areas of restaurant management. Arrange for Permits and Licenses: Every restaurant needs licenses and permits from the authorities to run the restaurant regardless of the location. There may not be specific permits like music permit or fryers permits, but business permits, fire department clearances, liquor permits and sales tax permits and licenses are very necessary. Always arrange these permits before your restaurant is open for business. Budget for Renovation: It is very rare that when purchasing a running restaurant, there is little to no need for renovation. Chances are a new coat of paint on the walls is required or a change of furniture upholstery is needed, or perhaps new fixtures in the bar. 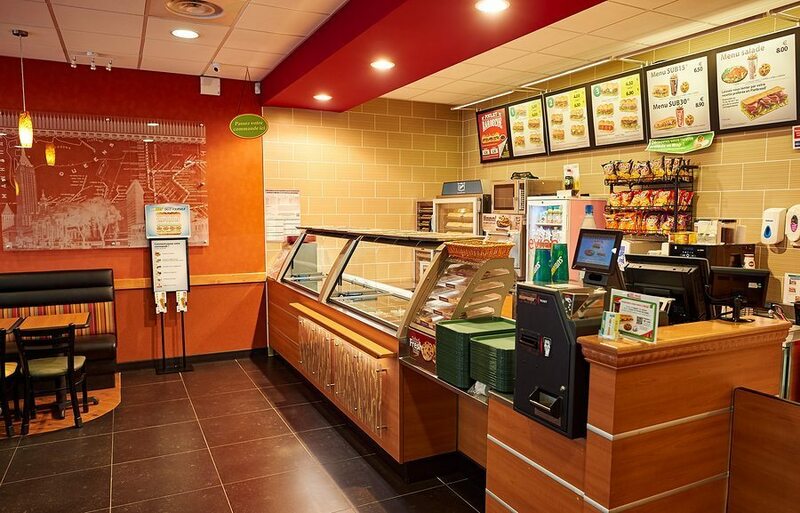 It is also important to renovate the front office as per the theme of the restaurant. 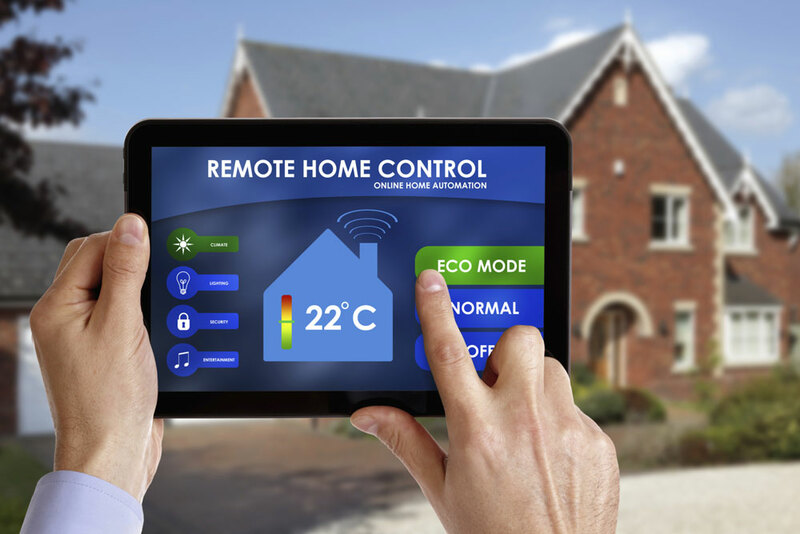 Be sure to keep a sufficient contingency budget for these renovations. Budget for Kitchen Renovations: The kitchen is an important area of cost outlay. The maximum amount of budget in opening a restaurant is incurred on kitchen and its fittings. Here you can plan financing options in purchasing kitchen appliances, as spending enough on this area will leave you with little finances for other restaurant areas. Always Follow Rules: When you pay your restaurant employees, you should always follows the labor rules. Generally, tipped employees are paid less than minimum wage, but non-tipped employees are to be paid at least minimum wages as per the labor laws. One thing to be kept in mind is that staff payments are part of your primary area of expenditures. Form a Policy to Source Your Ingredients and Inventory: As a restaurant owner, it is your duty to ensure that you have made sufficient arrangements for all your ingredients and other necessary supplies before opening a restaurant. Only open the restaurant to the public when your kitchen is fully stocked with all the ingredients and necessary supplies. Also arrange for furniture, POS systems, music system, internet routers, and computer systems before opening the restaurant. Follow the Business Practices: Always follow the business practices that are prevalent in the restaurant business. 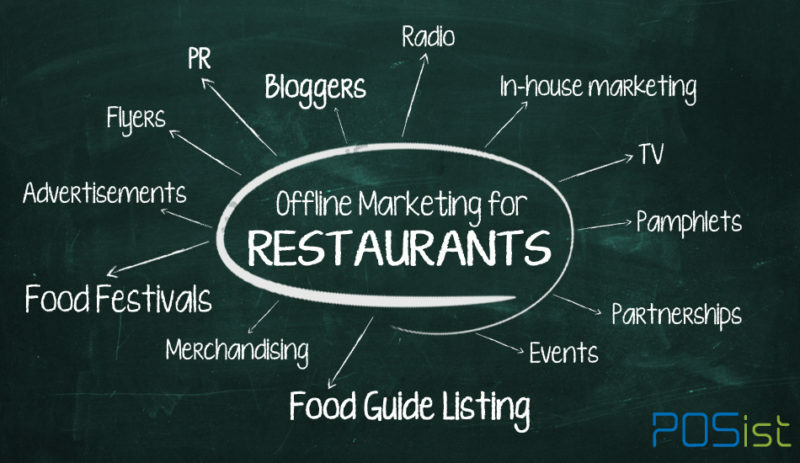 Don’t rely on word of mouth to generate a buzz for sustaining restaurant business. Consider hiring a reputable PR firm for a few months to generate business leads, as these agencies have contacts with local press to provide your restaurant all the important coverage in the area of your restaurant business. Leave Enough Leftover Money to Cover Day-to-Day Expenses: You should have enough working capital to meet day-to-day business expenses. These resources are needed to cover the cost of employee wages, food costs, and to meet regular expenses. As a rule of thumb, there should be a budget for at least 3 to 6 months for this purpose until the restaurant business is profitable and running. If you are in the restaurant business or opening a restaurant in Boston or greater Boston area then we at Little Gekco technology consultants are here to provide you full consultation in opening the restaurant, arranging various restaurant needs like POS system, Computers, Internet routers, music systems and acoustic needs. 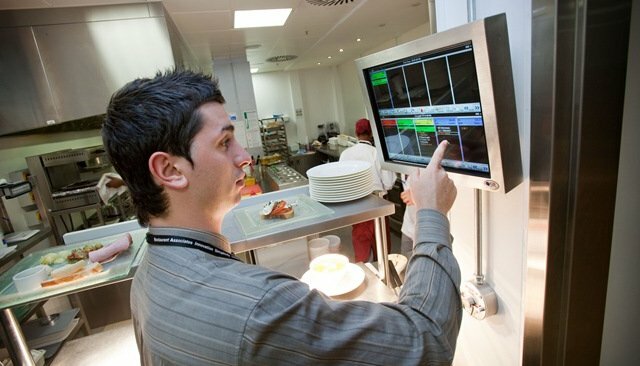 We have a team of experts who are abreast with the latest technology in every sphere of restaurant management, from the beginning to the last stage, along with employees training. 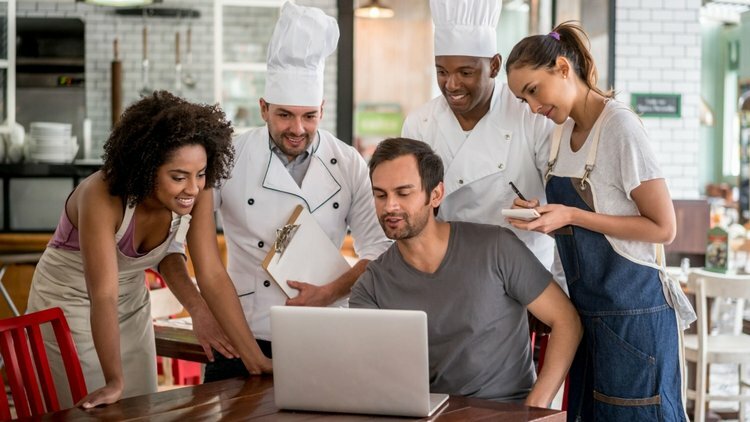 One of the major areas of concern for the Restaurant Contractor is how to enhance marketing and branding of his restaurant so as to increase his earnings. 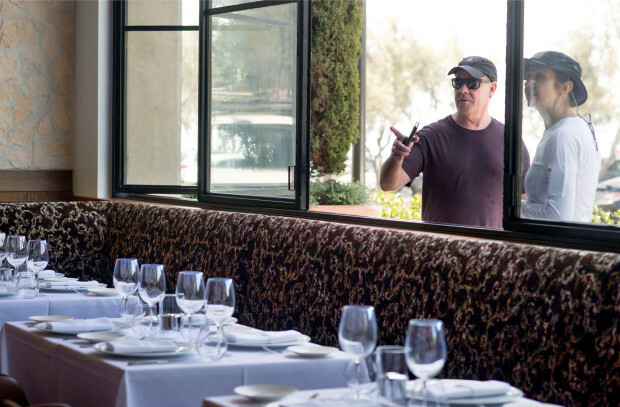 Before embarking on his plan, he has to answer questions as to what his restaurant feels like. This must be done at a very early stage, because the restaurant business is unlike any other industry… It is an altogether unique and different business. You have started the restaurant with a concept cuisine, food and location. Once those important factors are in place, you must decide how the business will grow. You have built a brand from your special dishes, the interior, how your employees dress and behave, and how they look after your guests. 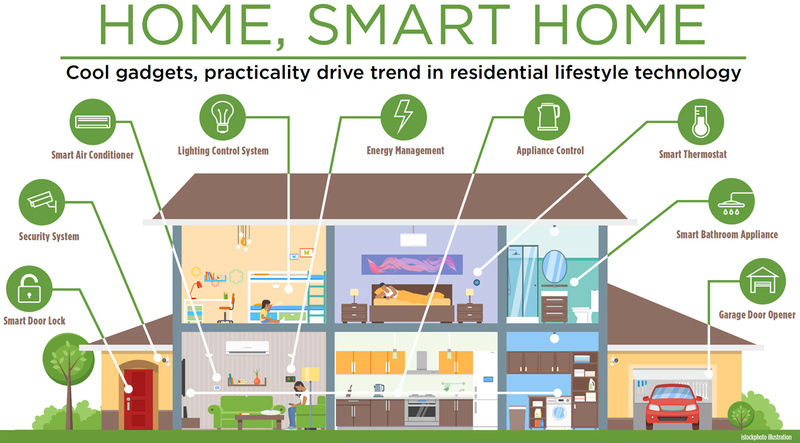 You must consider your kitchen smell and technological innovations incorporated in day-to-day operations. You want your people to stand out. Your brand is a valuable asset. 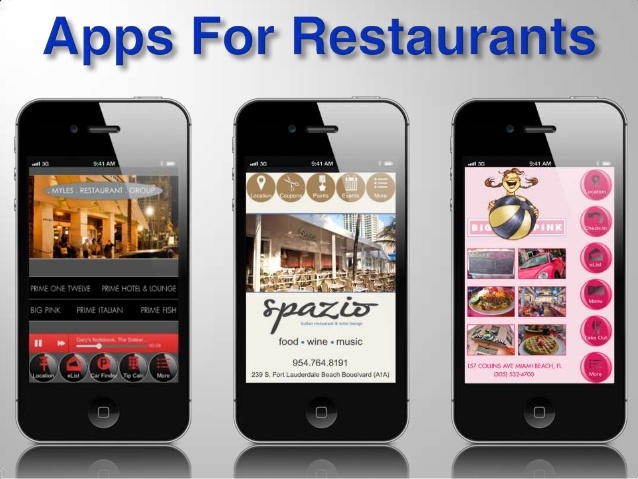 If you navigate it right, it will bring more people into your restaurant. 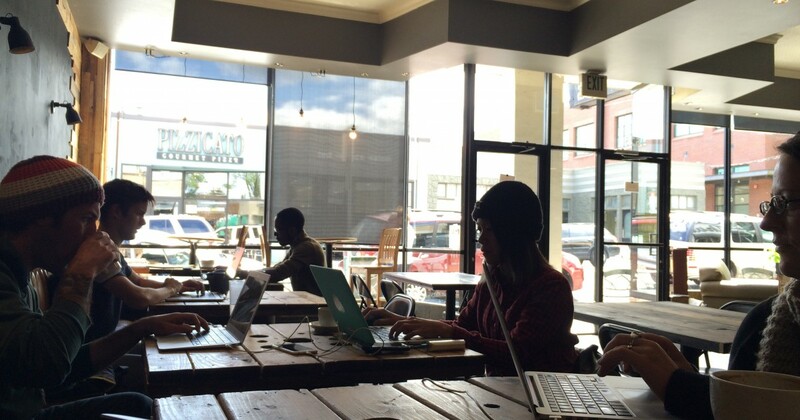 Standing: The standing of your restaurant depends upon how you engage the community around you. This includes how you organise, donate and participate in community and civic engagements. Strive to make your presence in community work visible. This helps to build the reputation of your brand. Generally, people prefer to join and engage with the organisations that help out in the community. These people will prefer to use your logo in any events they organise for community service. For example, some organisers may use window stickers to advertise your business. Trustworthiness: Consistency in delivering clean food and maintaining a clean location, along with consistently providing good service builds trust in people. People tend to recommend restaurants that have everything in order, in lieu of restaurants with a reputation of being erratic and inconsistent. Consistency in the restaurant business does not come cheap; a lot of effort and technology is involved from day one, including inventory management, staff scheduling and maintenance issues. This helps in building the reputation of the restaurant. Reviews: Good reviews give restaurants immense popularity. These days, anyone can be a restaurant critic. 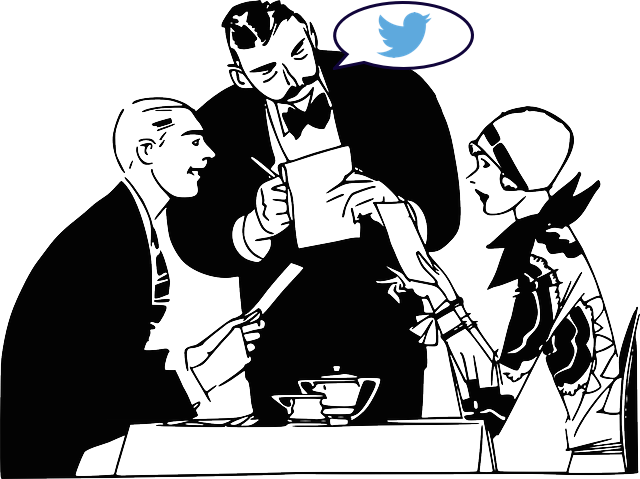 In an age of digital explosion and smart phones, people tend to share about their dining experience on Facebook, Twitter, YouTube and Instagram. Moreover, there are countless food bloggers who post their restaurant reviews on their blogs. You can boost the likelihood of positive reviews by offering an incentive. Moreover, you can start a website for people and customers to post reviews. Better reviews bring more business, and social media marketing is an effective way of doing business in modern times. Presentation: One of the first things that comes to mind when considering branding is a business logo. When designing your logo, it’s important that your logo matches your brand. Make sure fonts are appropriate with a good colour scheme, and ensure that the design of your logo represents and connects with your business. Don’t take the logo designing process lightly. Enlist the help of a designer who is capable and will look at all aspects of your business to design a compelling logo. There should be consistency in your logo across all platforms for the presentation of your business. This type of consistency is required in writing, as well. If you are opening a restaurant in Boston or in the Greater Boston area, you can contact us for all your Restaurant IT related requirements. We have a team of expert to provide complete guidance in restaurant IT, Micro POS system, failover internet solutions and restaurant computer technology. With our guidance and expert advice, we’re sure that you can enhance your restaurant branding and further increase your profit in the business.